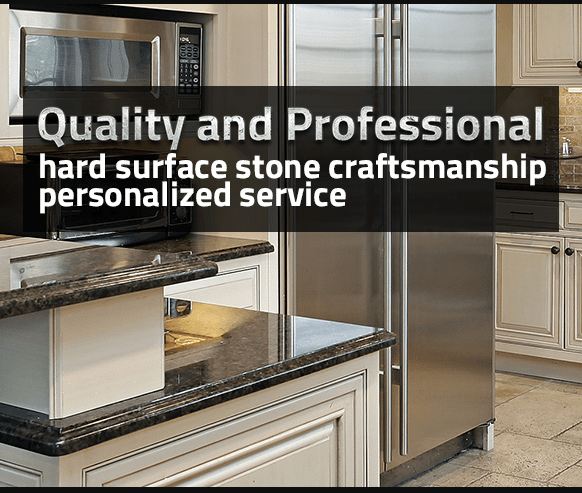 The owners of Upstate Granite & Marble, Arthur Jurczuk and Jay Haidari have been providing professional installation, personalized service, quality and hard surface stone craftsmanship for many years. The owners pride themselves with being on site dealing directly with each and every client from start to finish. They are determined to provide the best quality at the best prices in the entire Greater Upstate NY region. 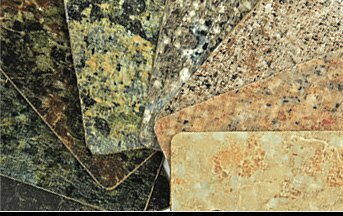 So don't wait..
We have an extensive collection of the finest granite in Rochester. 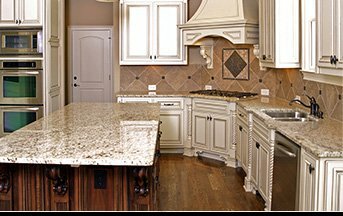 Each granite countertop installation is a work of art. Your kitchen will be a showplace for your family and guests. No matter what type of material you are looking for come see the wide selection in our show room. Our selection is impressive and our pricing is unbeatable. Tile galore!! 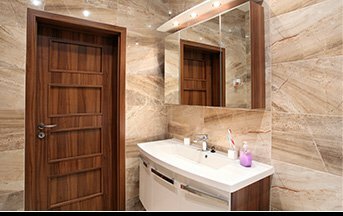 We have a selection of Natural Stone Tile: Granite, Marble, Travertine, Slate, Onyx, and other flooring and wall material. We also have a full line of backsplash tile including but not limited to: subway, mosaics, glass, stone, metal, and so much more. 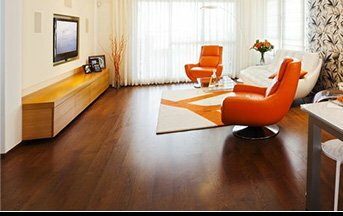 You will be blown away by our prices and selection of hard wood flooring in oak, walnut, cherry, bamboo, maple, hickory,birch and pine.